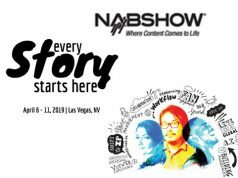 Las Vegas, NV—Nikon Corporation announced that the total production of Nikkor lenses for Nikon interchangeable-lens cameras reached 110 million in October 2018. 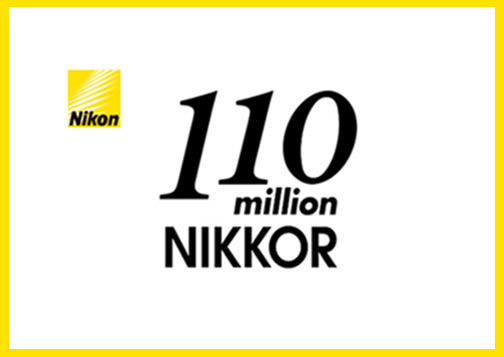 This is the total number of Nikkor interchangeable lenses for SLR and mirrorless cameras produced by Nikon. “By providing Nikkor F lenses for SLR cameras, produced since 1959, as well as Nikkor Z lenses for mirrorless cameras, newly introduced in 2018, Nikon continues to further enrich the Nikkor lens lineup,” the company announced. Nikkor is Nikon’s brand of photographic lenses. The Nikkor name arose from taking “Nikko,” the Romanized abbreviation for Nippon Kogaku K.K., Nikon’s original name from when the company was first established, and adding an “r.” This addition was a common practice in the naming of photographic lenses at the time. Moreover, the Nikkor trademark was registered in 1932. In addition, the large-format lens for aerial photography was introduced with the name Aero-Nikkor in 1933. Later, in 1959, Nikon released the Nikon F SLR camera. That same year it also released the first Nikkor lenses for Nikon SLR cameras. They included the Nikkor-S Auto 5cm f/2. Currently, Nikon offers Nikkor F lenses for digital SLR cameras as well as Nikkor Z lenses for mirrorless cameras. The total lineup consists of approximately 100 types of lenses that support a variety of applications. 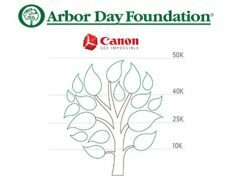 They include fixed focal length (prime) lenses and zoom lenses that cover ultrawide-angle to super-telephoto angles of view. They also comprise fisheye lenses and micro lenses. “Nikkor F lenses, since their initial introduction in 1959, have throughout their legacy of more than half a century incorporated the cutting-edge technologies of the time, for features such as aperture control, autofocus and vibration reduction (VR),” the company added. Furthermore, Nikkor Z lenses are for use with Nikon mirrorless cameras with a new, larger-diameter mount. This new mount also unlocked further possibilities in lens design. 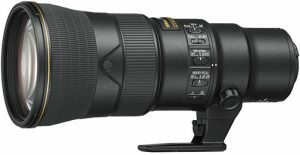 This has allowed Nikon to offer a variety of high-performance lenses, including the fastest lens in Nikon history, with f/0.95.